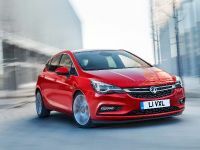 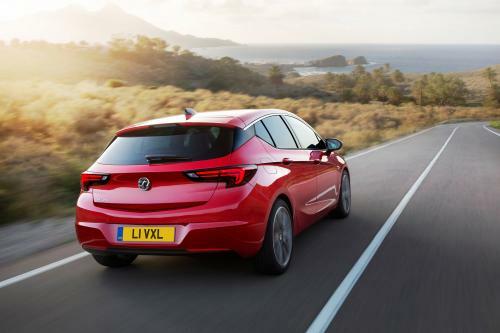 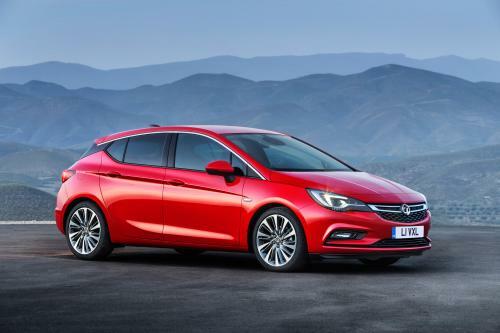 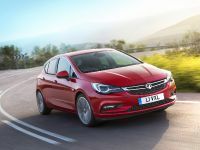 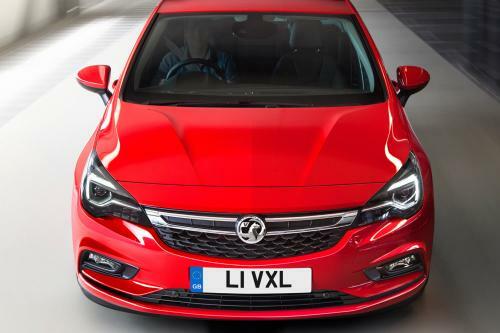 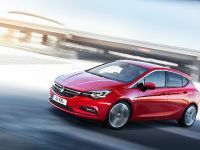 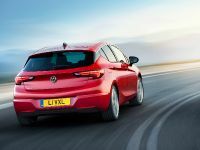 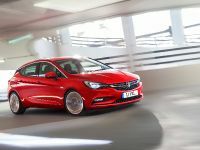 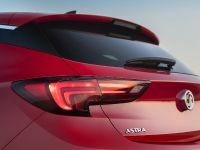 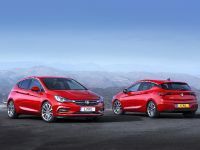 2015 Vauxhall Astra has just been revealed with the first information and detailed pictures you can view below. 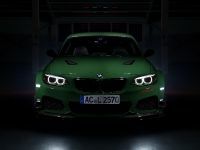 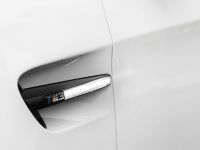 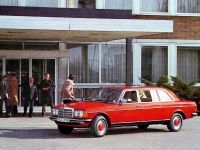 Despite there are a lot of images of the exterior of the car, there are only two of the interior. 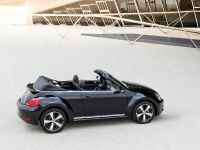 The official premiere of the car will happen in Frankfurt this year. 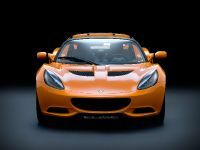 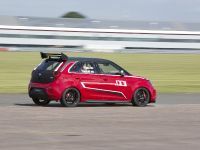 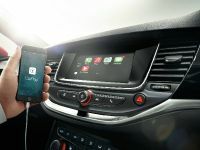 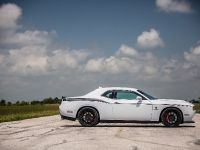 Some of its key characteristics are that it is up to 200kg lighter than outgoing model, smaller on the outside, but bigger on the inside; it is the first Vauxhall with OnStar and it features IntelliLink R 4.0 compatible with Apple CarPlay and Android Auto. 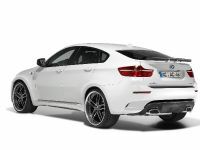 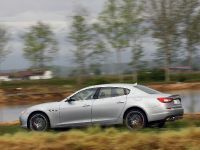 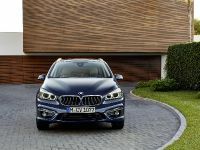 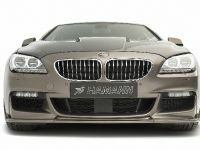 There is also a new engine in the portfolio, the 145PS 1.4-liter petrol unit.